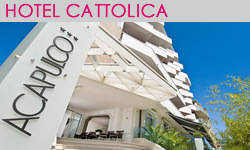 If you are looking for a 3 star hotel in Cattolica where to spend your Easter 2014 holiday by the sea, you cannot possible miss the special offers in Cattolica hotel, Acapulco. Acapulco Hotel stands out from the other hotels on the Riviera for the superior quality of its services, among which: a relax pool with water cascades, a swimming-pool, a bar, free Internet connection, free use of bicycles. The Acapulco hotel also offers excellent facilities dedicated to families with young children: among the many family-friendly services, you will find: flexible meal times, bicycles with child seat, small play area, high chairs and baby menus in the restaurant, baby-sitting service on request, special agreement with beach establishment organising activities and entertainment in Summer and so much more. 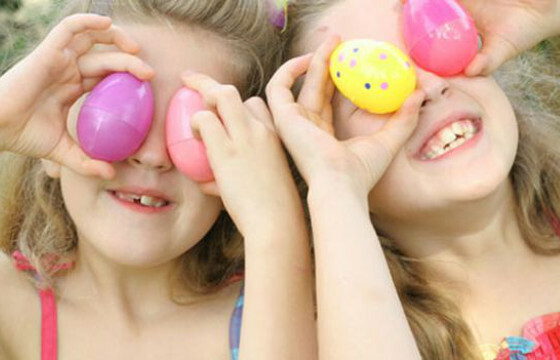 The hotel is ideal for families with young children also thanks to a large sunny swimming-pool and the added opportunity of lovely day-trip to the water them park and aquarium of Cattolica, which opens as of Easter. Take advantage of discounts and offers at the reception desk, find out about family packages in Cattolica hotel or book your tickets to the many fun parks of Romagna region. Spending Easter at the seaside in Cattolica will also give you the opportunity to make long walks along quiet beaches and explore inland villages. Relax and enjoy fine geniune cuisine: our region is famous for its fine food and wines as well as for its sense of hospitality!